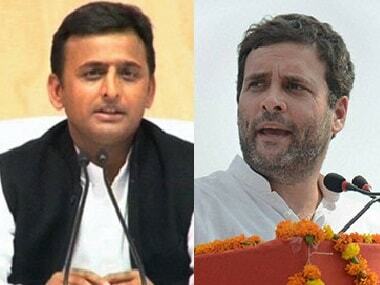 UP Election 2017: Will SP-Congress-RLD grand coalition be announced in next 48 hours? A grand alliance of sorts is brewing in election-bound Uttar Pradesh. According to reports, the ruling Samajwadi Party is most likely to collaborate with the Congress and the Rashtriya Lok Dal (RLD) in the upcoming elections. TV channels reported that SP chief Mulayam Singh Yadav is in Delhi and it's most likely that an alliance will be announced in the next 48 hours. The report on CNN-News18 said that the SP will set aside 100 seats for the two allies, while keeping the rest with it. That Congress, that has 28 seats in the outgoing Assembly, may fight 78 seats while Ajit Singh-led RLD, which won nine seats in the 2012 elections, may fight on 22 seats. Even though details at this point are not confirmed, the channel also said that the Congress may get to appoint its own as the deputy chief minister. 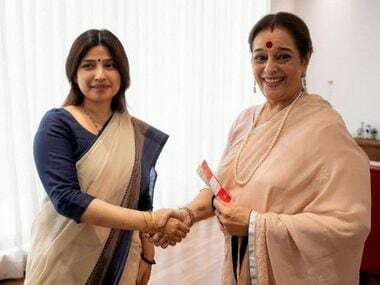 The talks of a possible alliance to counter a BJP, which has gathered considerable steam in the state, has been going on for a while. 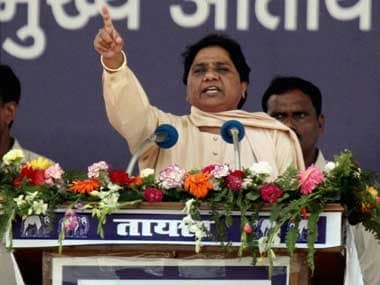 There have been reports which speculated an alliance with SP and Congress, while other reports had said that a mahagathbandhan of SP-Congress-RJD (Rashtriya Janata Dal), is also most likely. However, that news remained a rumour. It may be recalled that a grand alliance of the JD(U), RJD and Congress triumphed in the Bihar Assembly elections of 2015. 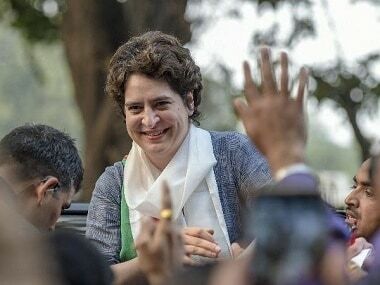 According to an India Today report published on Wednesday, the Congress and SP have had back room negotiations on a possible tie up since a fortnight. 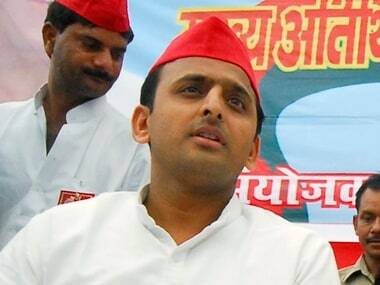 Earlier, UP chief minister Akhilesh Yadav said that a possible alliance between the Congress and the SP may fetch 300 seats. 1UP Election 2017: Will SP-Congress-RLD grand coalition be announced in next 48 hours?